We are saddened by the passing of Raquelina Fernando Langa, who passed away on Friday, 25 March, 2016. 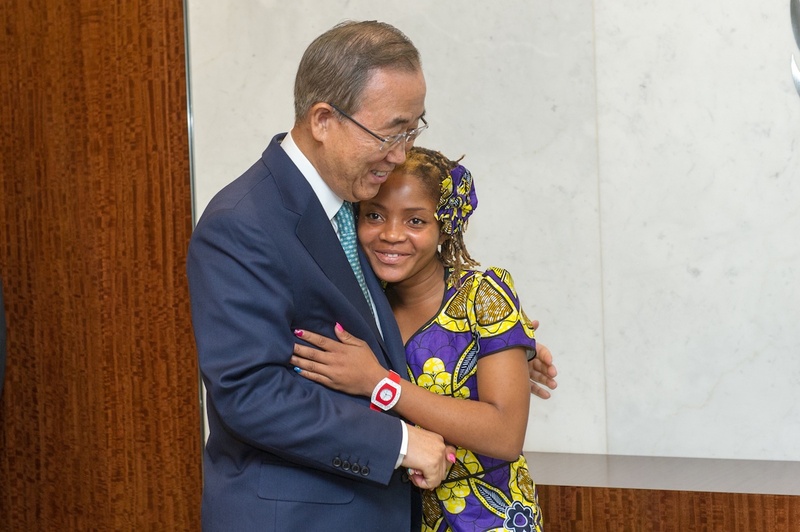 Raquelina was a young Mozambican woman who, during a 2013 visit by UN Secretary-General Ban Ki-Moon to her school in Mozambique, asked him if “a girl like her could one day become Secretary-General of the UN”. 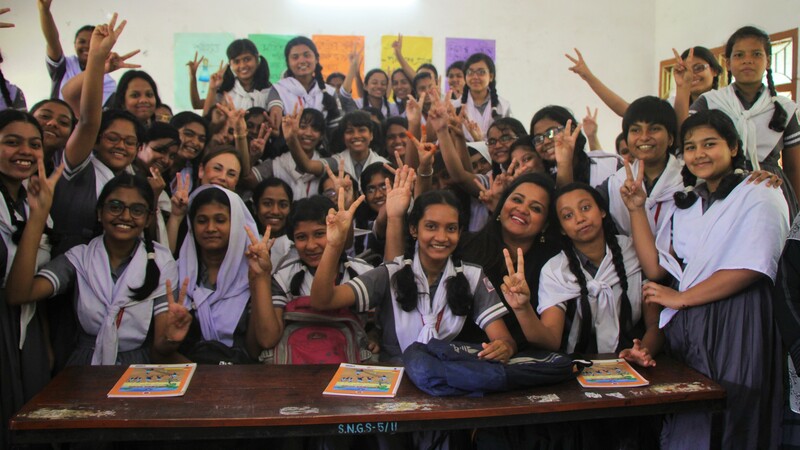 On 12 August, 2014 Ban invited Raquelina to visit the United Nations to celebrate International Youth Day as his special guest for the day.